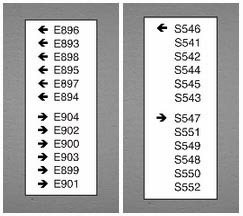 We are currently running several projects concerned with the use and efficiency of signage in large, complex buildings. 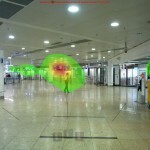 This project uses eye-tracking to find our what factors influence people’s ability to draw information from signage efficiently. 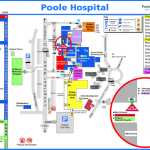 This project uses eye-tracking information gathered from people navigating Poole Hospital to inform our own re-design of their maps and signs. This project has looked at the efficiency of signage in critical transfer areas of the worlds second largest transport hub, both before and after a re-design. I am the facilities manager at Frimley Park Hospital in Camberley Surrey. We are currently looking to review our whole approach to wayfinding and signage at Frimley and would be very intrested to talk to you about the work you have done at Poole.